Here in Michigan winter and summer collide. We have a few sporadic spring days sprinkled between winter temperatures and then suddenly the days are long, humid, and green. This seemingly overnight season change is a shock and jolt to the system. 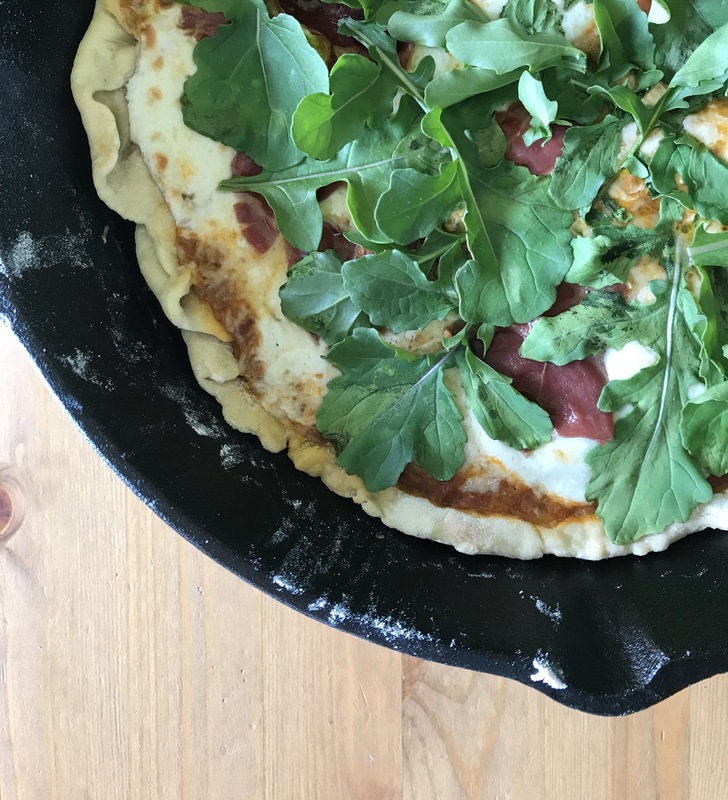 Eating seasonally towards the end of winter and beginning of spring is challenging and when the first summer harvest arrives, my tastebuds are ready for the freshness of greens and strawberries and rhubarb. 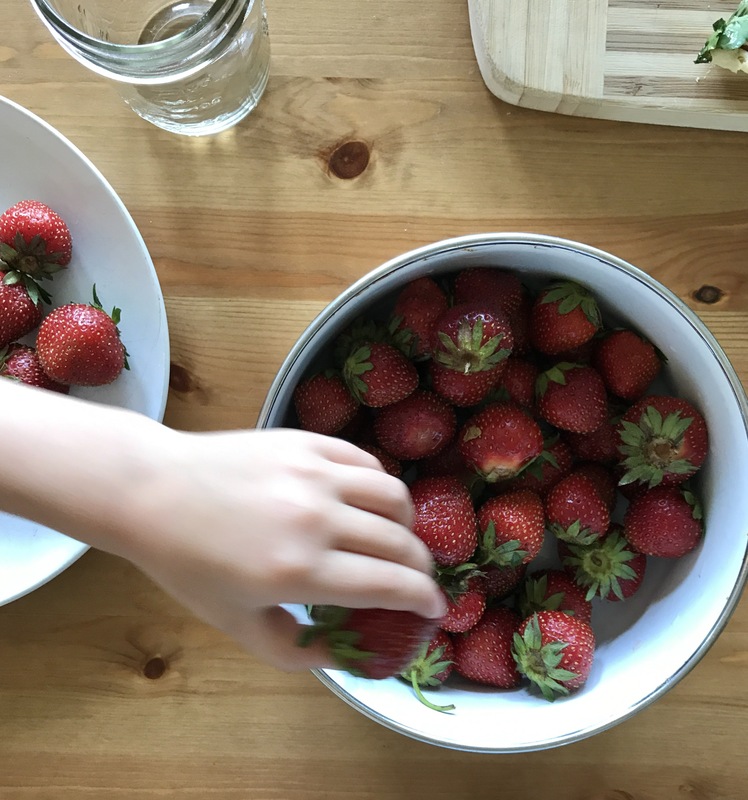 In this post, I’m sharing some of the seasonal foods we’ve been loving, some things to listen to, and a few recent discoveries that have totally blessed the early days of summer. 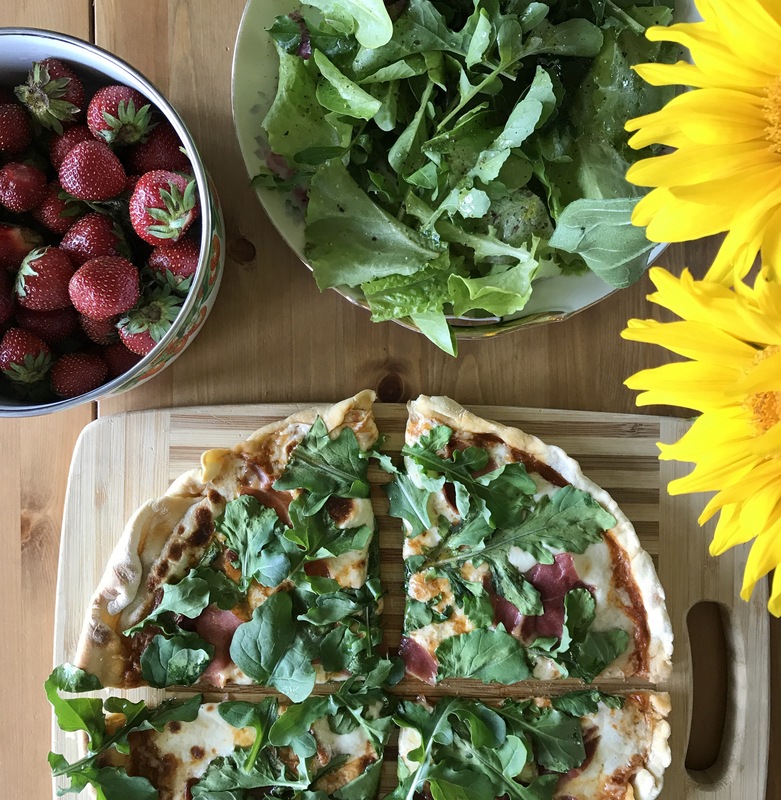 Scattered throughout are a few photos from a recent Saturday lunch of arugula pizza, mesclun salad, and the most luscious farmers market strawberries. Muffins: there are so many lovely recipes for rhubarb muffins floating around Pinterest. These ones made with applesauce are simple and tasty. 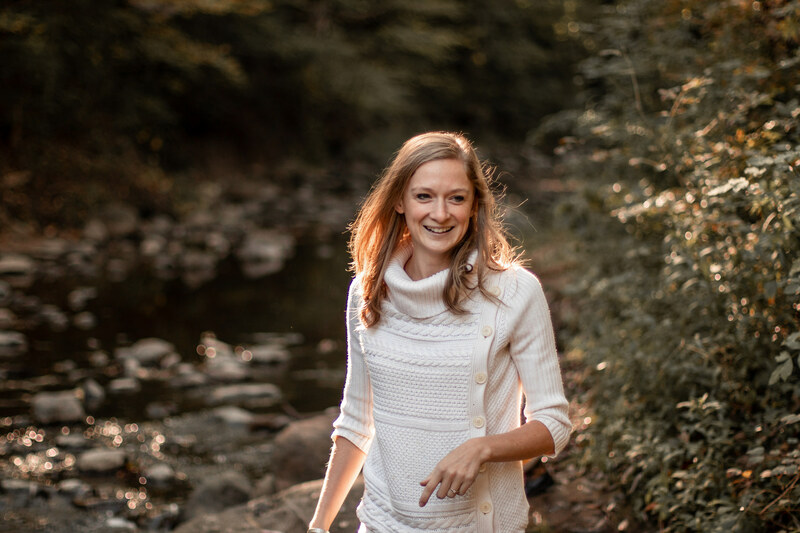 Rebekah Lyons: Being Free Part 1 and Part 2: few podcasts make me stop everything I’m doing to sit down and just listen. Rebekah’s powerful testimony and speaking ability communicates some of the most foundational truths about who we are in Christ with such grace and heart that I felt challenged and inspired afresh. Take a listen. You won’t be the same after. Hillsong United’s new album Wonder: full of beautiful songs, this album is breathing life into summer right now. So Will I (100 Billion X) has been on repeat the past few days. It’s one of the best contemporary psalms/hymns I’ve heard in a long time. The Simple Show: Tsh Oxenreider is so easy to listen to and the most recent episodes about summer travel and hospitality are practical and inspiring. For some more serious listening: Invisibilia Season 3 recently began and it’s just as phenomenal as seasons 1 and 2. Sorta Awesome episode 99 is one of the best discussions I’ve heard regarding talking to kids of all ages about their bodies, reproduction, and sexuality. This list of books and resources from the podcast is amazing – I’ve checked out all the books for preschoolers from the library and they have been so good. 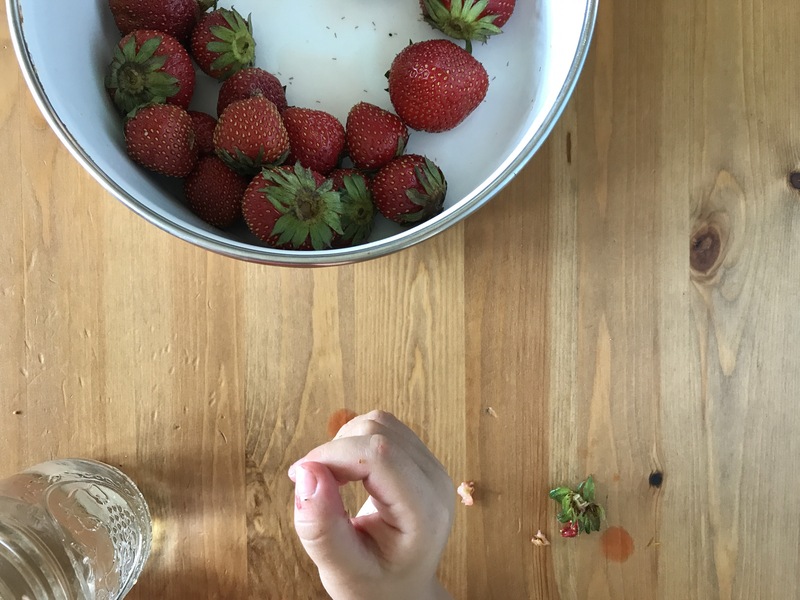 The Organically Clean Home by Becky Rapinchuck: about a year ago, I began the slow process of using up pre-made cleaning products and then making my own. While I love Pinterest, it feels like a rabbit hole of information that is hard to climb out of. This book is clear, concise, and full of recipes and tips for literally everything. It’s free on Kindle, which is amazing if you have a kindle or even have the kindle app on your phone. I borrowed it from the library and will be adding a physical copy to my own personal library once I return it. 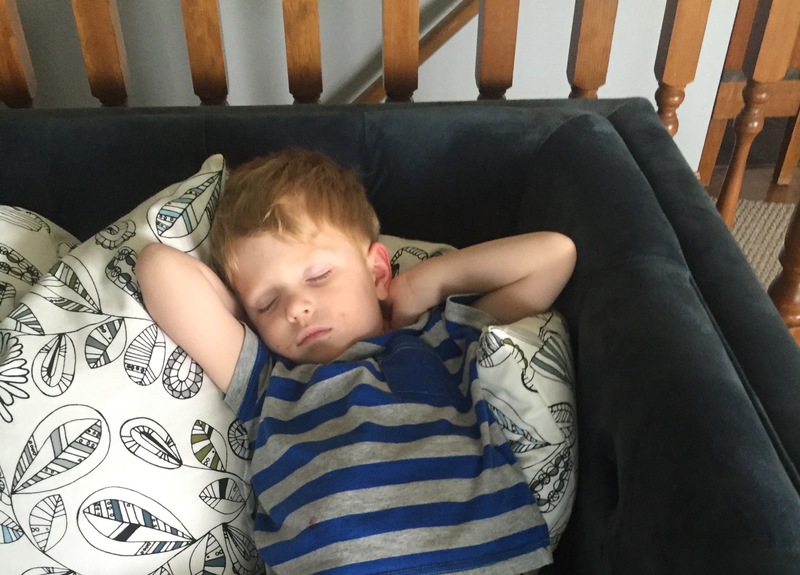 No-Drama Discipline: The Whole Brain Way to Calm the Chaos and Nurture Your Child’s Developing Mind by Daniel J. Siegel: with summer break just around the corner and two preschool aged kids who don’t nap, I’m looking for all the resources about parenting these days. This book is practical and well researched. There is a cheat sheet at the end that is perfect for printing out and sticking on the fridge as a constant reminder of the solid principles found in this book. With every new season, there is the opportunity to try new things and make a shift in life. Cheers to enjoying these long, warm days and all the lush sights, nature sounds, season fresh tastes, and all the summer sensations! Making the most of the season means spending less money and more time with family and friends. 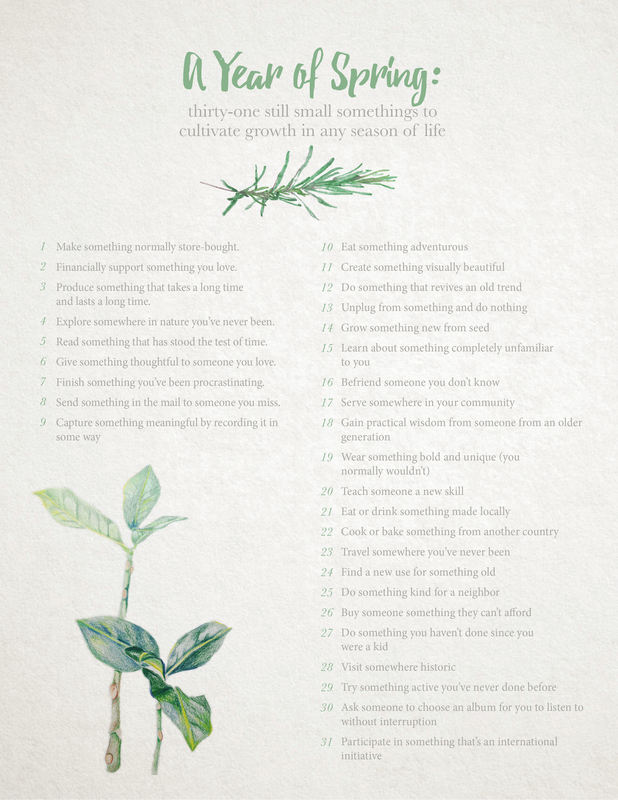 It’s about savoring the still small moments and creating space to be intentional and thoughtful rather than consuming and spending. Gift giving this time of year can sometimes be difficult. My heart is much bigger than my wallet. Every family has its own traditions. For our kids we follow the 4 gifts tradition: something they need, something to read, something to wear, something they want. Our extended families draws names for the purchase of a big gift and then we each bring a $1-2 stocking stuffer for everyone. This is helpful for everyone’s budgets and in past years stockings are filled with chocolate, socks, and all other types of fun goodies. This year I felt inspired to create more meaningful gifts while staying in the $1-2 budget per stocking stuffer. Here are some ideas that require little money, but are thoughtful and personal. I would love to hear what you all do to stay on budget while still giving intentionally. My sister inspired me with this one. 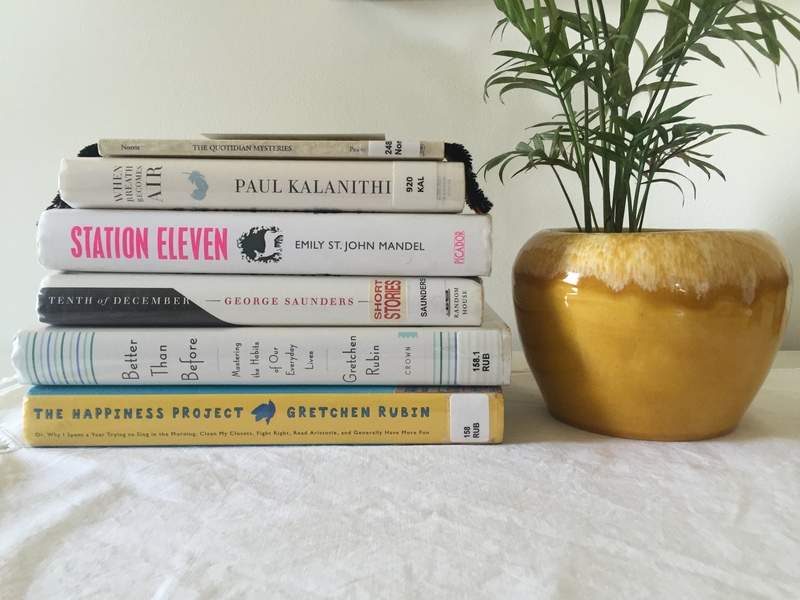 She purchased an old book for $1 from a thrift shop and found some frames for $.25. 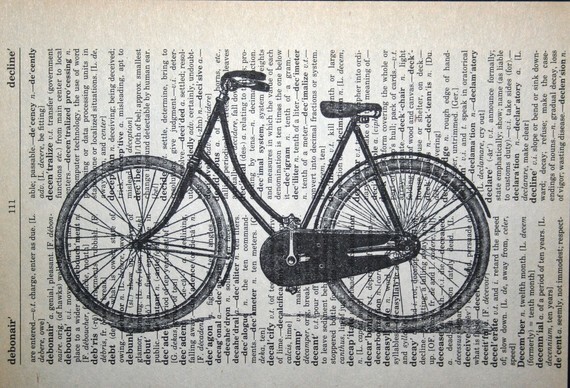 Create fun, whimsical, thoughtful poetry from a page of a book, frame it, and wrap it up. You can personalize each poem for every person on your list. Here in the midwest hot drinks and blankets are necessary for making the best of winter. Buy some unique tea cups or mugs (I thrifted mine for $.25-.50) and some of your favorite teas. 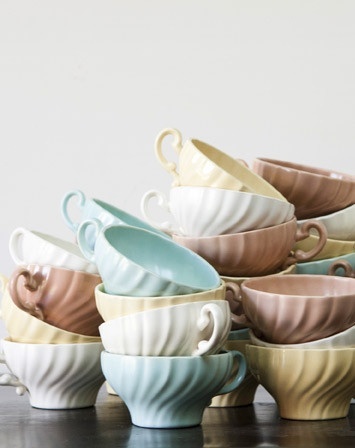 Fill the mugs with tea bags or looseleaf if that’s your jam then attach a line of poetry or an encouraging note to the handle. 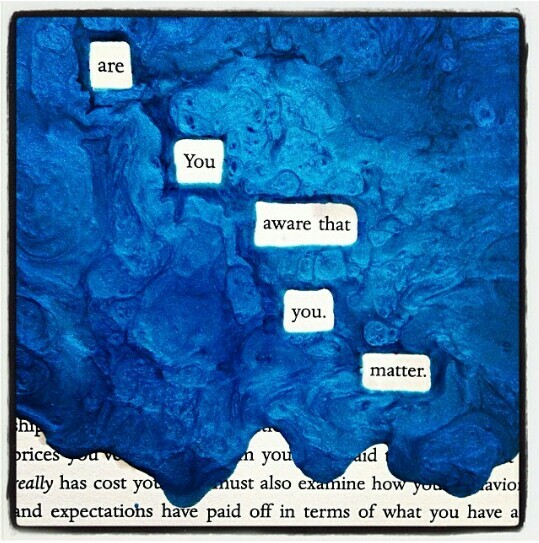 Slightly similar to blackout poetry, this one requires an old dictionary, stamps, and an ink pad. I found an old Webster’s for $1.50 and bought some stamps on clearance for $2-3. I’m using a bunch of old frames that have been collecting dust and have been handpicking pages with fun words or meaningful words to use. 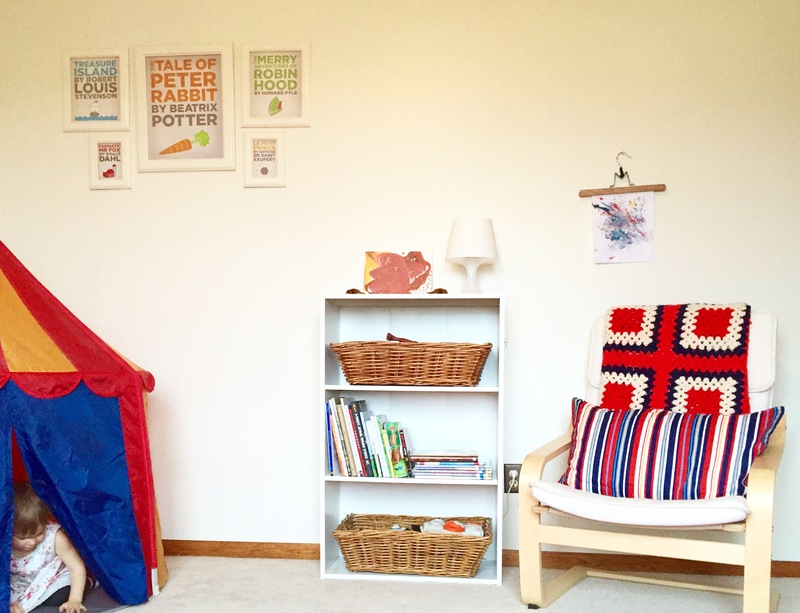 Maybe you’re not super crafty or don’t have time to dive into a big project this season. 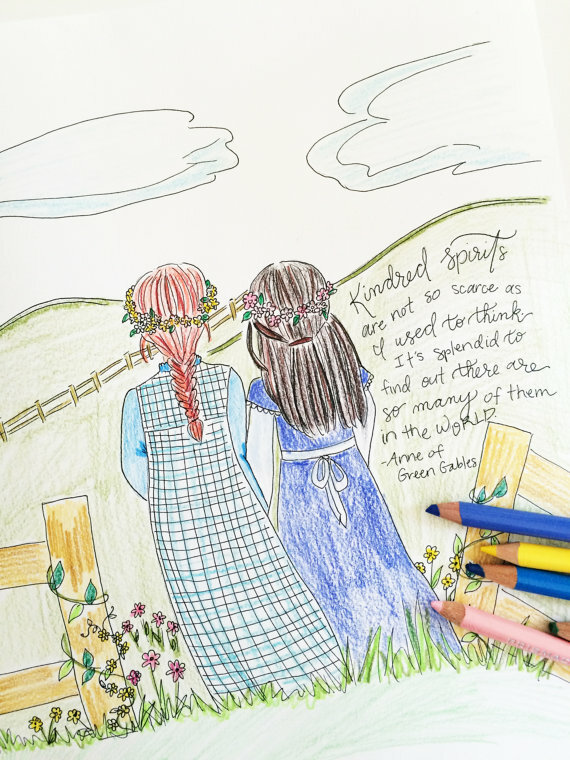 If you have book loving family and friends or friends who love to color, there are shops on Etsy where you can purchase a digital file of coloring pages for $1.50. One of my favorites is Carrot Top Shop. She has characters from Chronicles of Narnia, Anne of Green Gables, Jane Austen, and many more classics. Purchase, print, and roll up with some beautiful ribbon and maybe even a few new colored pencils. For all those who love sewing and stitching. 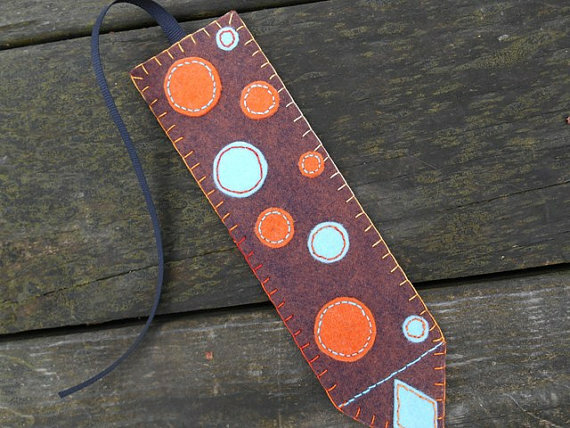 My mother-in-love finds the softest, highest quality wool sweaters or flannel shirts from thrift shops and creates the most gorgeous bookmarks. If digging through racks in thrift shops isn’t your thing, craft shops have packs of flannel you can purchase for this homemade gift. Plus you can get as creative and personalized with the patterns or pictures you create. 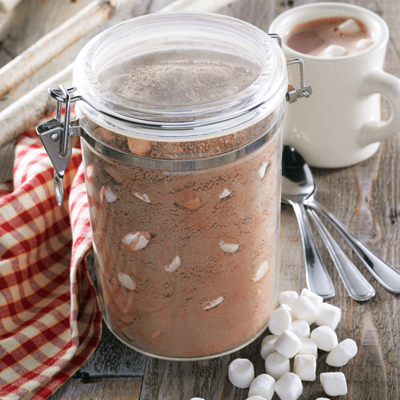 The best hot chocolate ever is homemade. When I worked at a restaurant in high school I discovered the Hershey’s recipe on the back of a cocoa tin. Mix up a big batch, fill little mason jars, and attach instructions for mixing for your sweet tooth loving friends and family. There’s something nostalgic and sweet about a jar full of peppermints or rootbeer candies. I love the bags of old fashioned candy sold at Hobby Lobby and other shops. 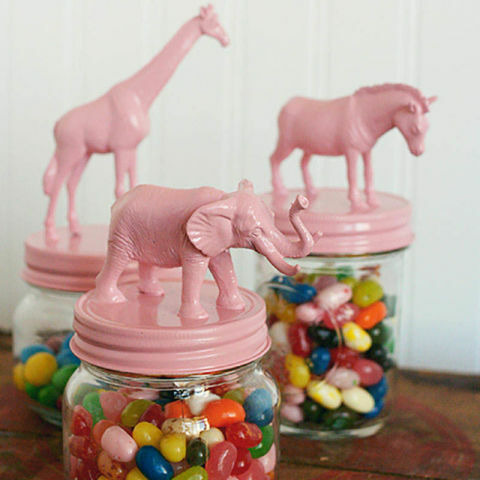 Save up a few jam jars or sauce jars, buy a bag of animals from the dollar store, spray paint the lids and animals your preferred color and fill the jars with candy. It’s super fun for the little kids and big kids in our lives. It will take some time, energy, and thought. A handwritten letter to friends and family full of encouragement, musings, reflections on the past year, and hopes for the year to come will be treasured for years to come. You don’t need beautiful handwriting or expensive stationary to write a meaningful message. 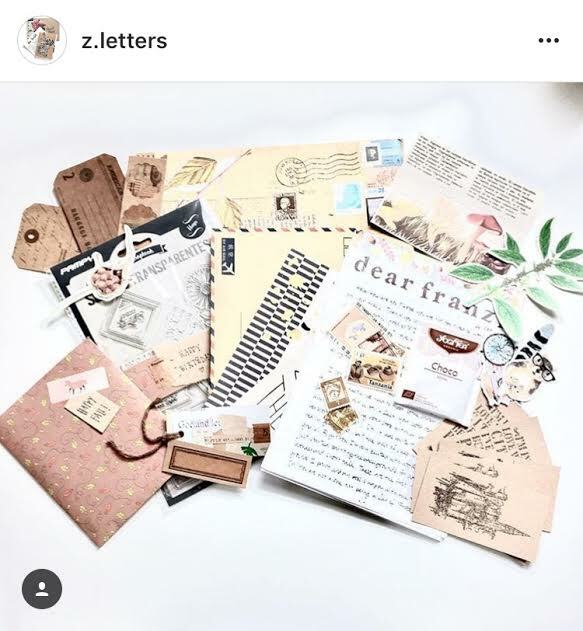 Check out this Instagram account for some inspiration in the letter writing department. Last week I wrote 5 Secret Confessions in which I detailed things I really can’t stand doing and need intense self-bribing in order to accomplish. This week, I dive into the weird, slightly OCD things I wish I was paid to do. This is a non-exhaustive list so no judging. Can someone please pay me to read books – not any and every book, just the books I’m interested in reading and enjoy reading. My “to-read” pile is ever growing and increasing while my time to read is quickly diminishing. Ask anyone in my closest sphere of family and friends and they will probably share their traumatic April-induced-purging experience with you. Something in me rises up when there are piles and boxes and corners full of disorganized, untidy messes. Growing up, my sisters definitely felt the brunt of this passion. Is it too late to apologize? Either way, leave me alone with an untidy mess and nothing will give me more satisfaction than bringing order to that room – at the expense of throwing too many things away! Can I pre-apologize to my kids and all they will have to endure? They’re not healthy and I’m fully aware of that, but open that bag, my mouth starts to water, and I eat those like it’s my job. Is there such a thing as a paid taste tester of salt & vinegar chips? I’m pretty sure I qualify as a connoisseur with the amount of times my tongue and the roof of my mouth have become raw from consumption. Side note: my sister and I used to have apple cider vinegar drinking competitions to see who could stomach the most before ending up in the fetal position rolling on the floor in pain. No one knows or understands the agony of following me around Target or any other store with beautiful paper products better than my long-suffering and patient husband. During our time in the UK, Josh was legitimately justified in complaining about the amount of time spent at Paperchase. Rather than exploring more sites or soaking in the culture, I went to this haven for notebook, sticky note, clipboard loving 4 times in 5 days. It’s a serious problem, friends. I wish I could place all the blame on my kids for my love of naps, but honestly, since college I’ve wished to become a professional napper. The problem is, I also love reading (see paragraph above) and purging and organizing (also see paragraph above). These two other obsessions often find find themselves in direct conflict with my deep love of napping. If I were paid to do each of these things, I could easily fit them all into my day and every problem would be solved. Can I get an amen?